Packaging Details Inner core: 76mm. 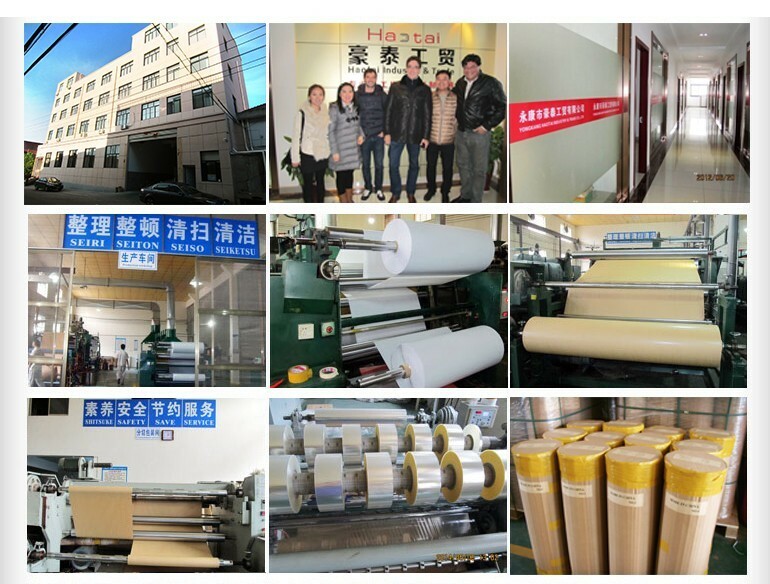 Protective film with carton for Polyester film with Fish paper, then put it into export pallet. 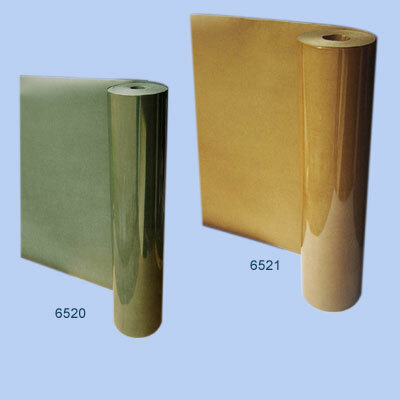 Description:6520/6521 polyester film composite electrical insulation paper is a two-layer flexible laminate. • Applications: It is used in small motor, low-voltage motor, generator, and slot, phase, turn to turn and liner insulation in Class E-B motor and electrical appliances. And other electrical insulation with temperature requirement not exceeding 130℃. Inner core: 76mm, Each roll with protective film and carton, then packed into pallets. 4 Line automatic production lines to ensure the delivery in time. Top 1 manufacturer in China.